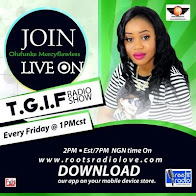 Mercyflawless Blog: Remember The Winner Of Dbanj's Koko Mansion, Bolanle Okhiria? She Just Got Engaged To Her White Boo! Remember The Winner Of Dbanj's Koko Mansion, Bolanle Okhiria? She Just Got Engaged To Her White Boo! 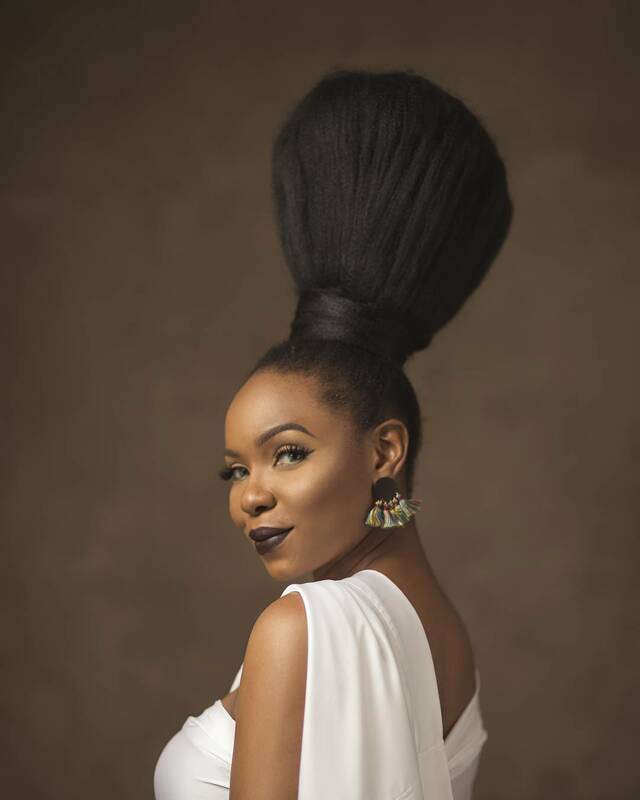 Bolanle Okhiria was a National sensation when she won the first and only edition of Dbanj's reality show, 'Koko Mansion'. Since then she's grown to become a media personality, radio host and compere. Tonight, she announced her engagement to her white boo, Anthony. According to her, 'dear King charming, I'm very happy to be your Queen all day, everyday. Thank you for making me smile always. You are an awesome friend. The best ever! God bless you my love. I love you! God bless us! Scroll right to see the look my man will give you if you try to come close to me. Hehehe. Thank You Jesus! '.